More from Ora: Is It Time to Abolish the IRS? 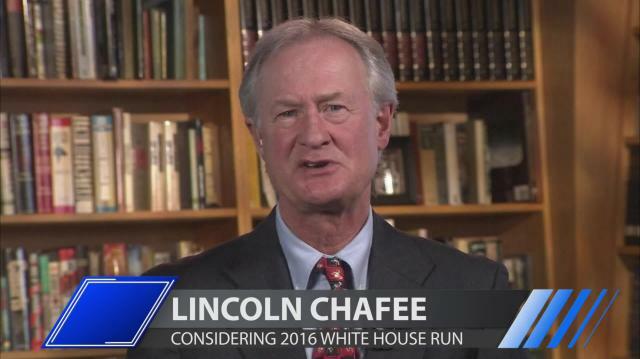 Lincoln Chafee, the Republican-turned-Independent former U.S. Senator & governor of Rhode Island, tells Larry why Hillary's Iraq War vote proves she's not ready for the Oval Office, and why he's taking her on for the Democratic presidential nod.